Our home provides us with the utmost comfort and serves as a haven for us. It welcomes us with open arms at the end of an exhausting day and makes sure that we can go back to work with renewed zest the next day. Therefore, it is essential that we keep our home clean, dry and in proper health. No one likes to come back home after a tiring day to find the refrigerator not working, the power lines out of order or the kitchen faucet guilty of leaking volumes of water. We must keep a weather eye on all our home appliances, the power lines, and the plumbing system so that they do not fail us and give rise to a whole world of trouble. A clean home is important not just because we might want to welcome guests, but also because our bodies require a clean environment to thrive. Talking about the health and hygiene of our homes, it is of paramount importance that we keep a regular check on the plumbing system. Imagine stepping into the bathroom only to find oneself in a pool of water. It is a sight that none of us would want in our lives. That is why, we must make sure that all the water pipes, the faucets, and the taps are always in proper health and tended to immediately if there is even a minor leak. Proper plumbing ensures that you never have to worry about having access to clean water, and in case there is a situation of scarcity of water, proper plumbing ensures that you have some back up to help you out in this crisis. 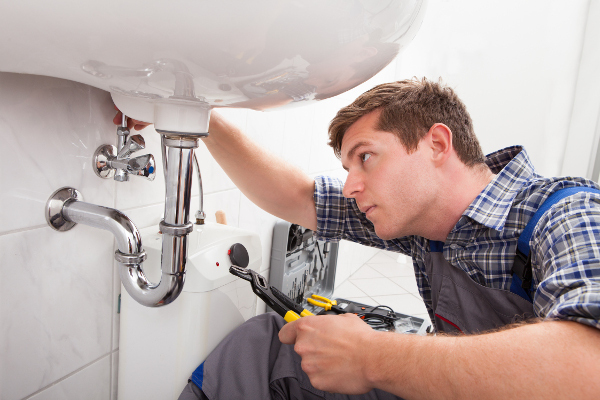 Given below are a few tips on how to maintain good plumbing at your house. People often tend to ignore their drainage condition. You must always be cautious and aware of what you are dumping into the sink of your kitchen or bathroom. The drains are prone to getting clogged and this can lead to a mess. Thus, maintaining proper drainage is essential to maintain proper plumbing. Hard water is the kind of water that has a high content of minerals. While using hard water, you must make sure that the deposits do not clog your drains and pipelines. Therefore, these deposits must be removed regularly. You can use warm water and soap to clean the sinks and also use vinegar and toothbrush once in a while to clean taps and faucets. 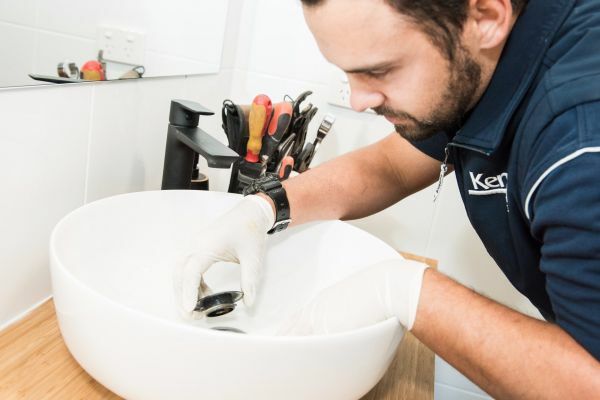 It is essential that you clean your plumbing fittings like those of taps, faucets, and showerheads regularly to avoid deposits settling on their surfaces. These deposits can later cause a lot of problems to your plumbing and thus, lead to a mess that might be more difficult to deal with. Therefore, make it a point to clean them with soap and water at regular intervals. This is one of the most important points that one should follow. Many people avoid calling professionals for help in case of a leak or any such issue, thinking that they can deal with the problems themselves. However, this is a major mistake that you should avoid committing. Professionals know how to work. They have the best solutions up their sleeves. Thus, to avoid greater problems, it is imperative that you tackle the smaller ones with the help of plumbing professionals. Follow these tips to keep your house clean, dry and in excellent health, so that you can always count on your home to provide you with all the comfort and warmth that you deserve.